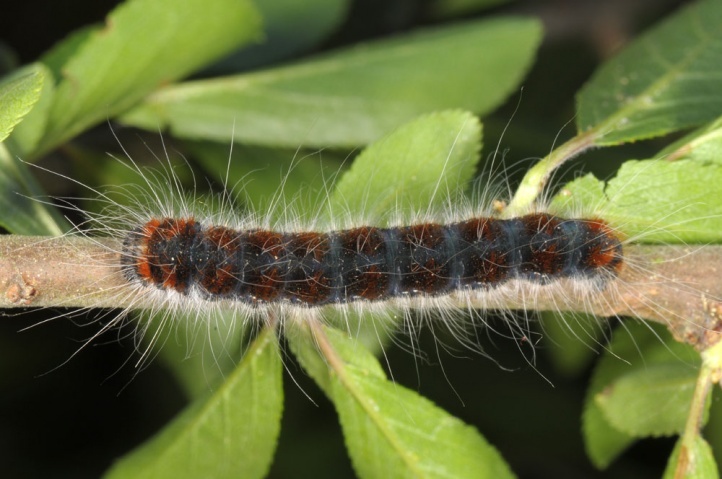 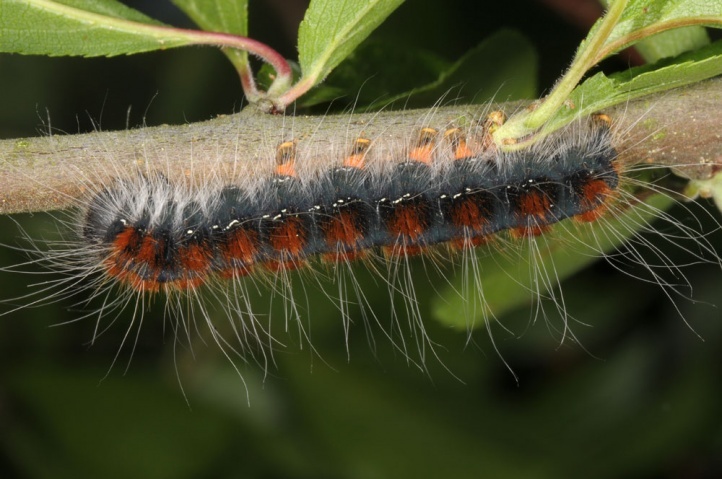 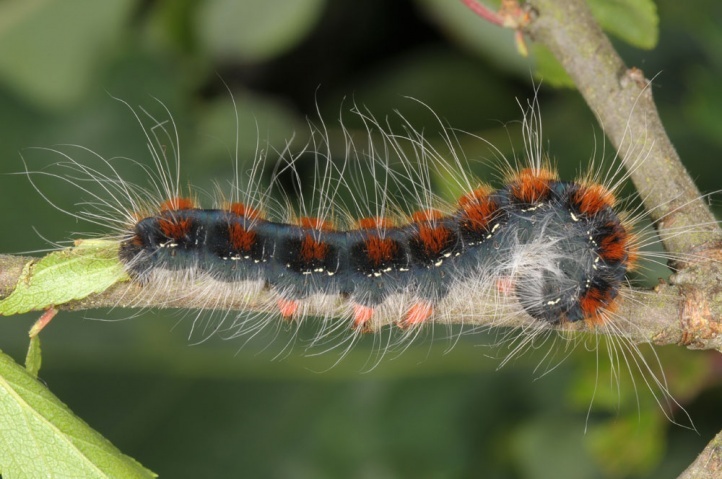 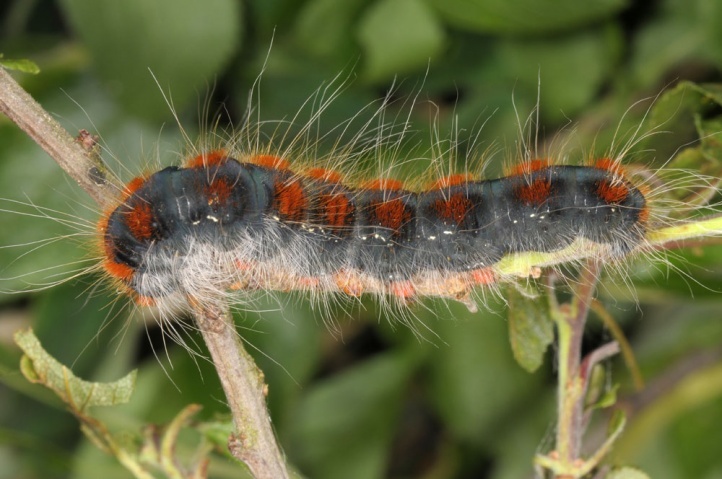 The caterpillar lives on deciduous trees, particularly Prunus, Pyrus, Betula, Ulmus, Tilia and others. 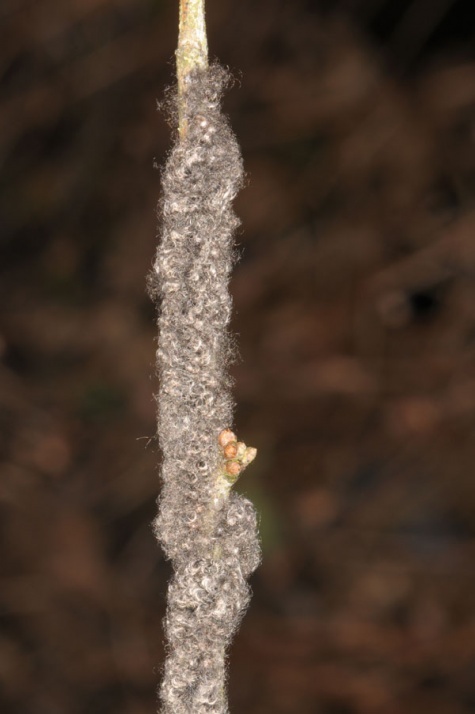 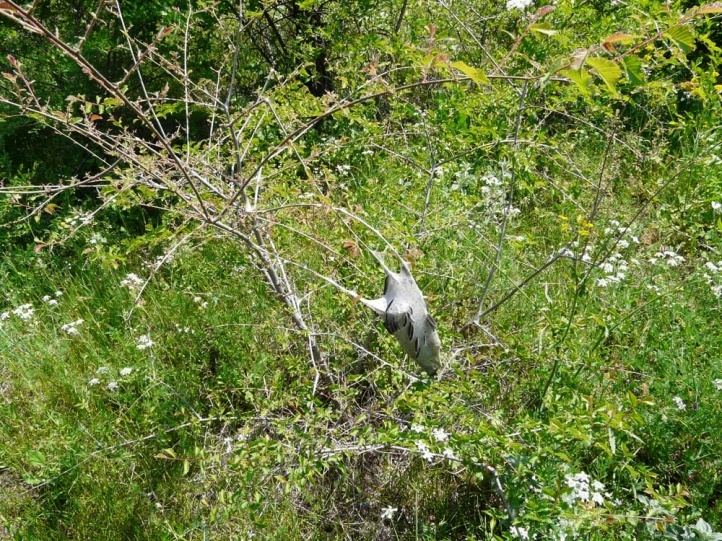 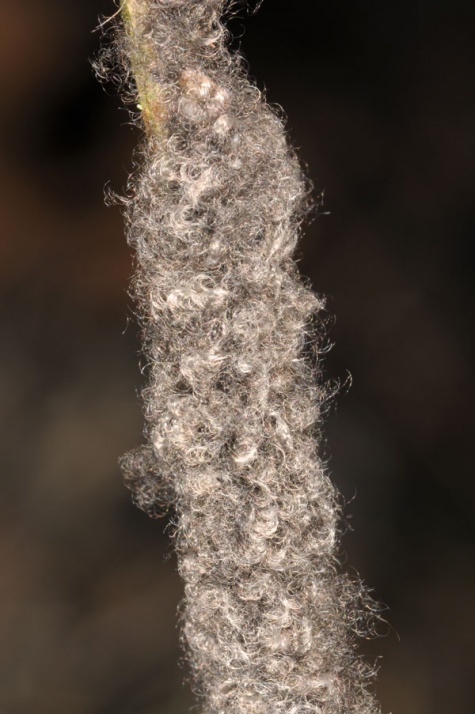 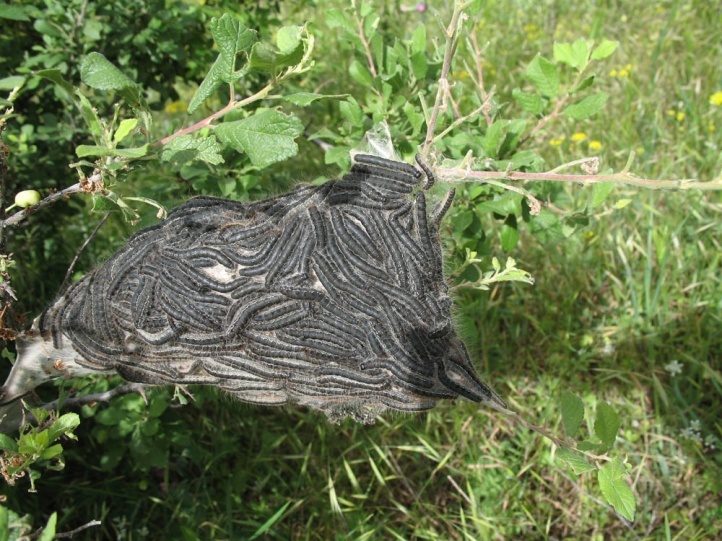 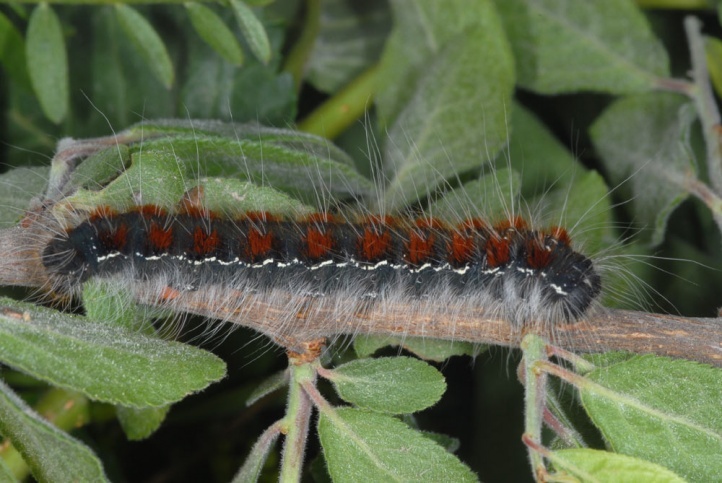 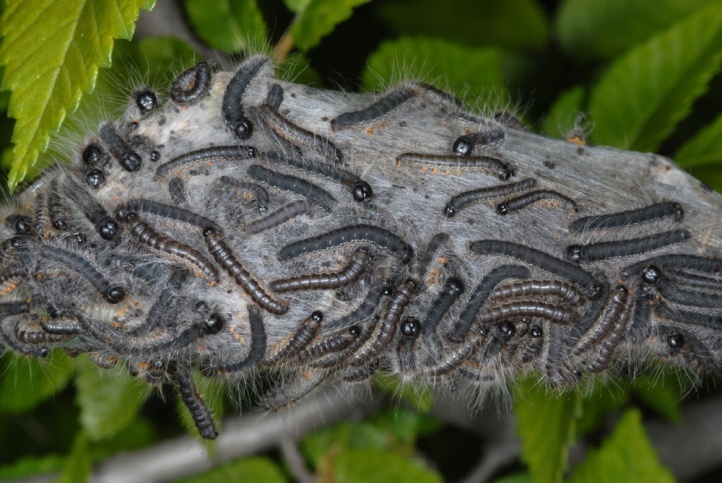 The caterpillar nests are found both on low shrubs and high in the trees. 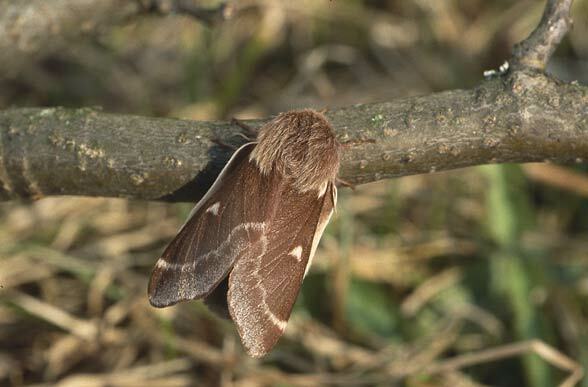 Eriogaster lanestris inhabits bushy grasslands, open forests (especially coppice woodland), hedges and avenues. 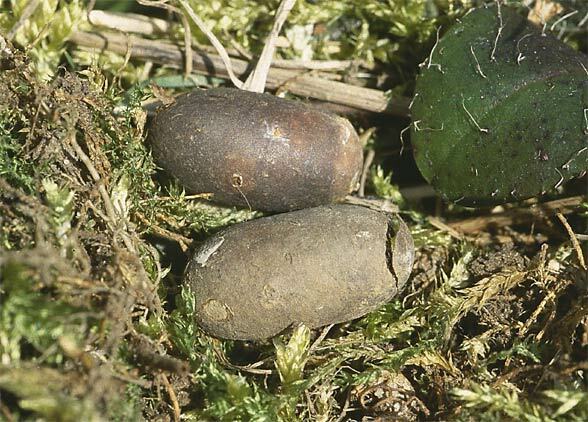 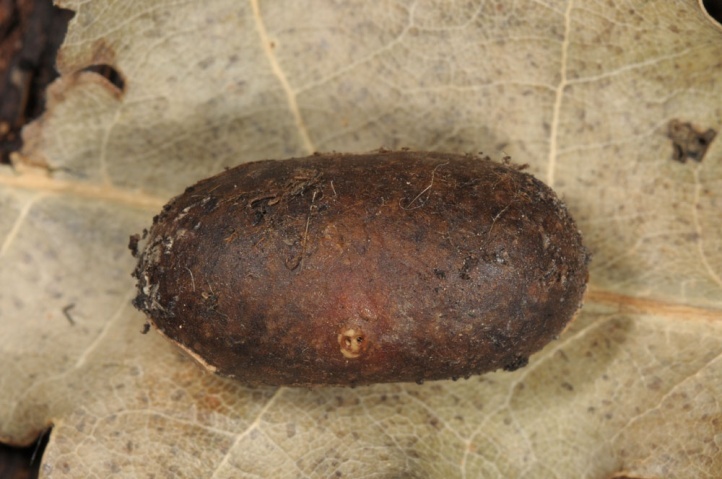 The pupa overwinters in a cocoon on the ground. 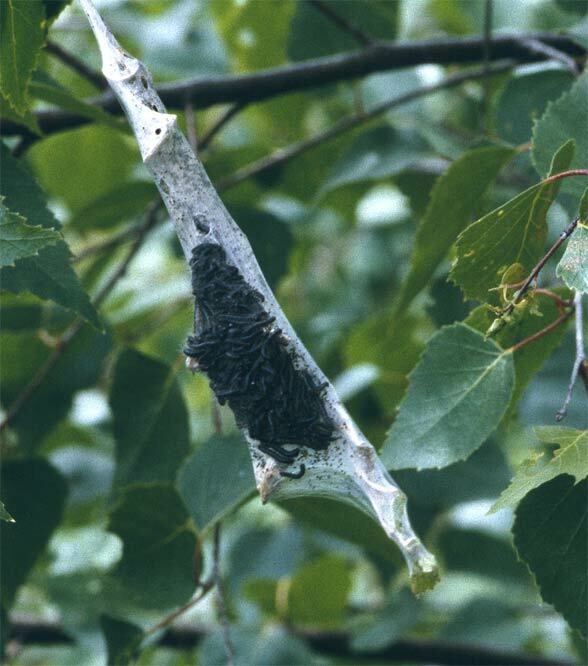 I often found such cocoons at the foot of old lime trees, even along main roads (Southern Germany). 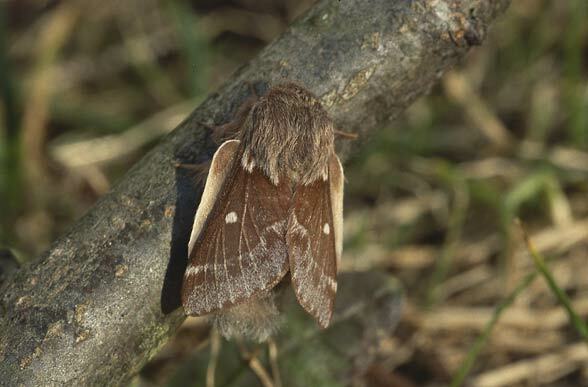 The moth flies in the first warm days in March-April. 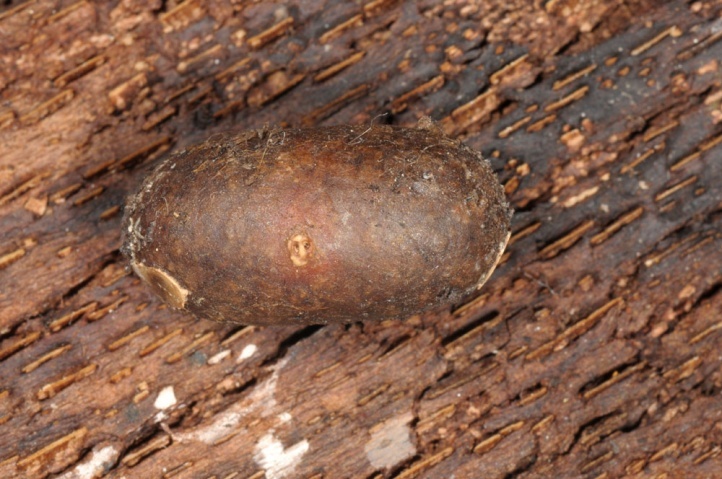 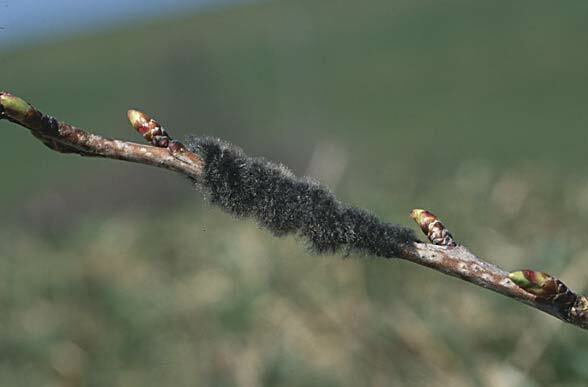 Eggs are laid often on thin branches. 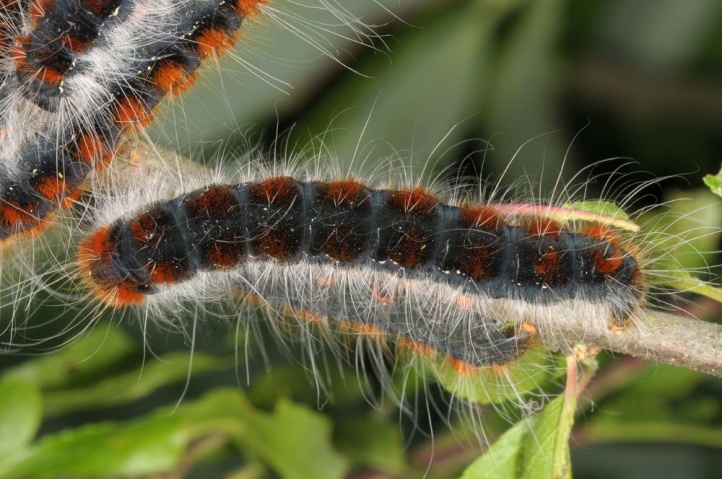 The caterpillar lives between late April/May and July sociable in large webbed bags which are quite conspicuous on roadside trees. 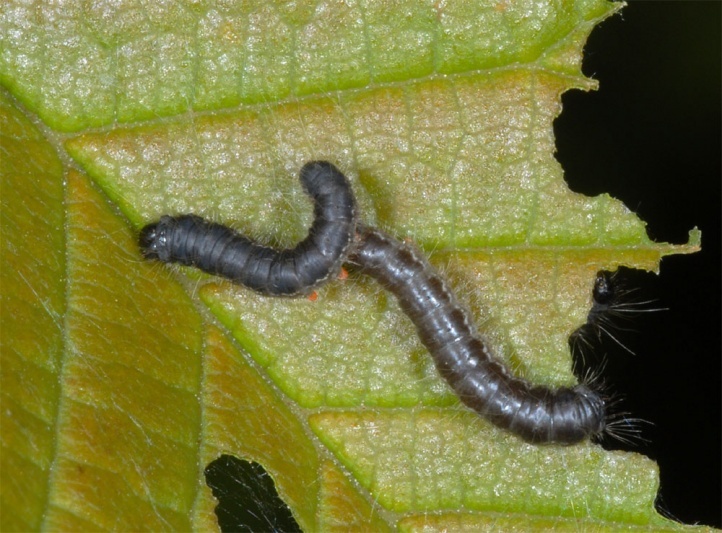 Especially when living more near the ground, the mature larvae will live more singly. 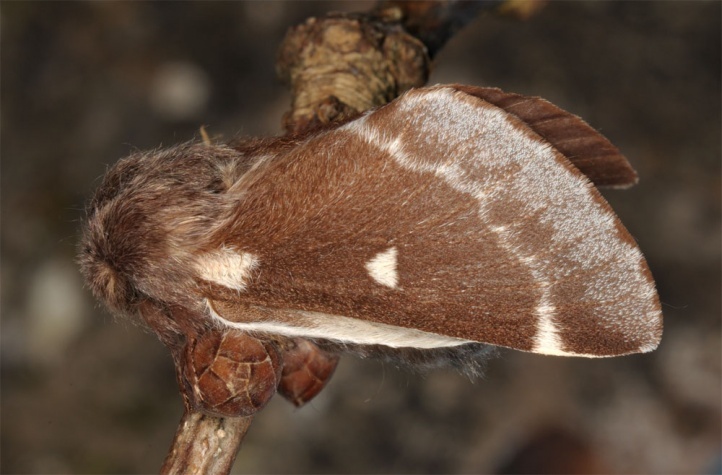 Today, Eriogaster lanestris has become quite rare in Central Europe and lives for example in trees of avenues still only very locally. 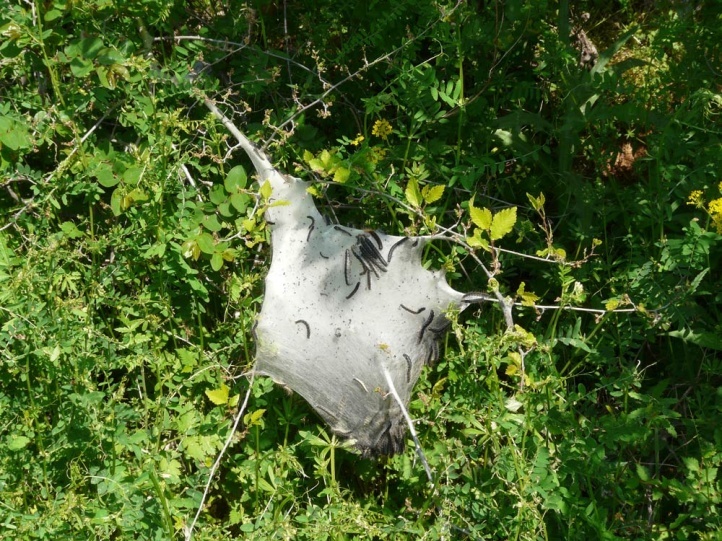 This could be caused by the intense and very low mowing of road side verges (cocoons! 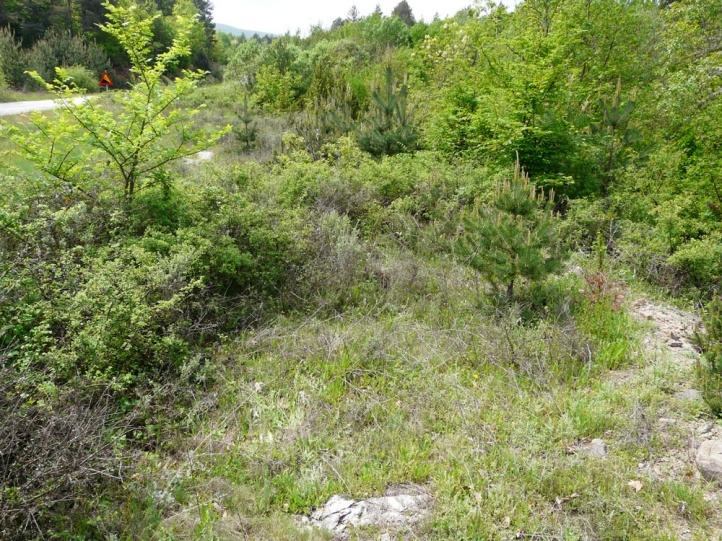 ), the too narrow roadside strips and excessive salt exposure in winter. 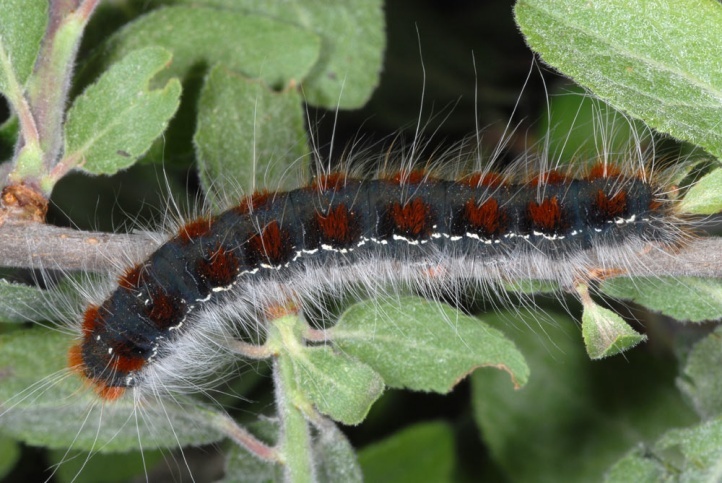 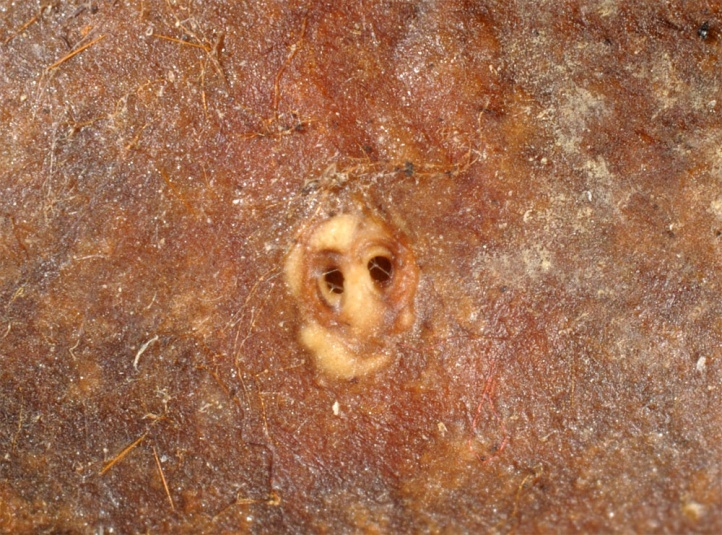 In other habitats, Eriogaster lanestris is threatened by standardization of the landscape (elimination of hedges, dark forest management, disappearance of shrubbery rich grasslands, etc.). 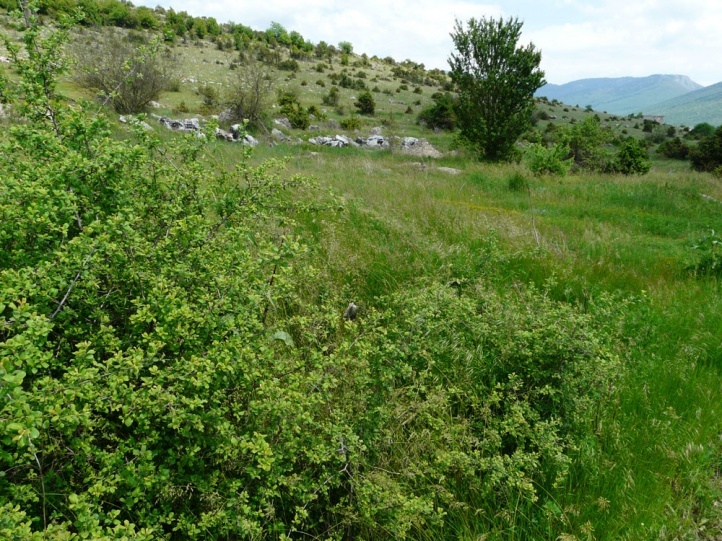 In parts of Southern Europe, e.g. 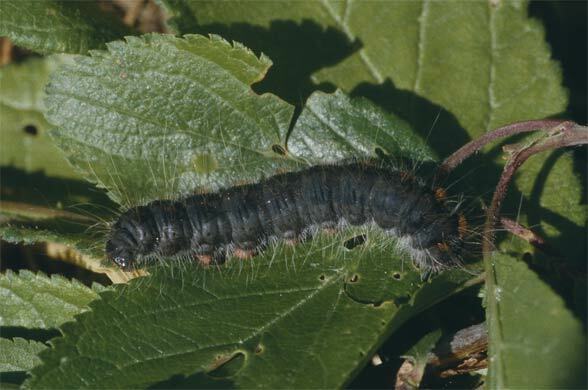 in the Balkans (such as in Northern Greece), Eriogaster lanestris is however more widely distributed and often quite common. 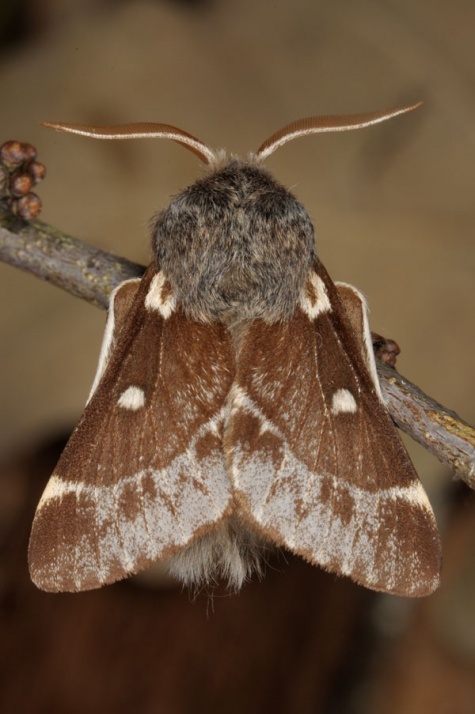 Eriogaster lanestris is distributed from the north of the Iberian Peninsula across Europe to southern Russia. 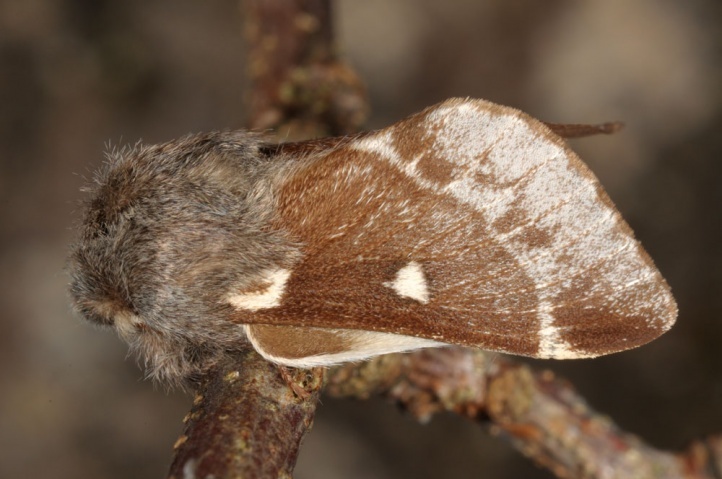 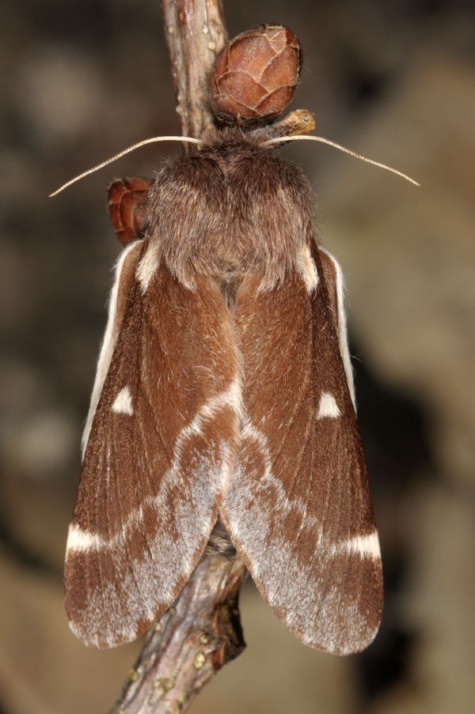 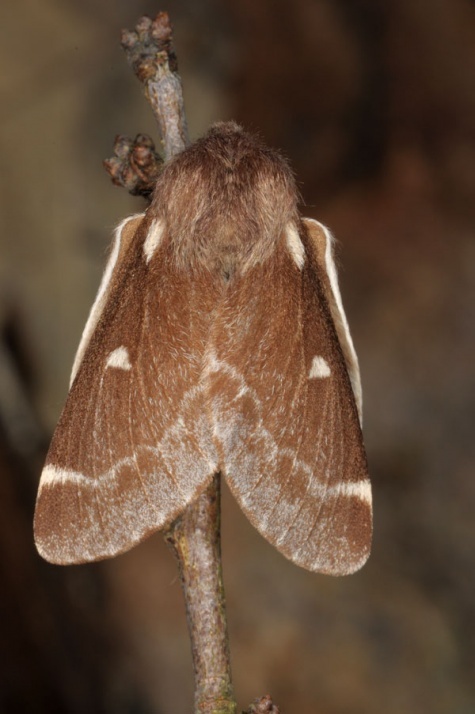 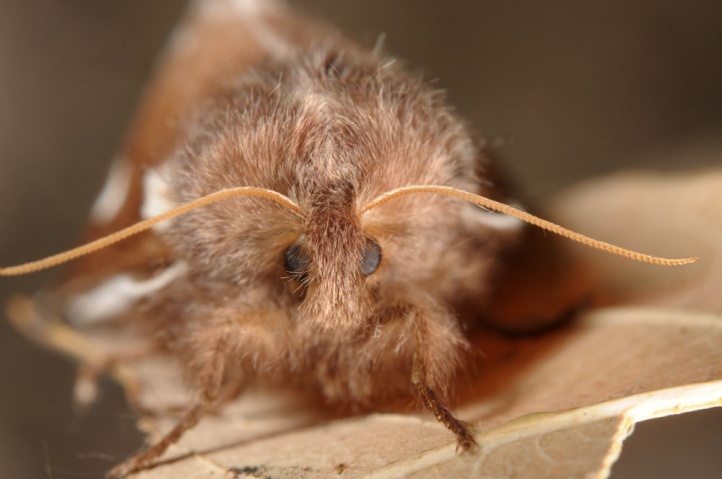 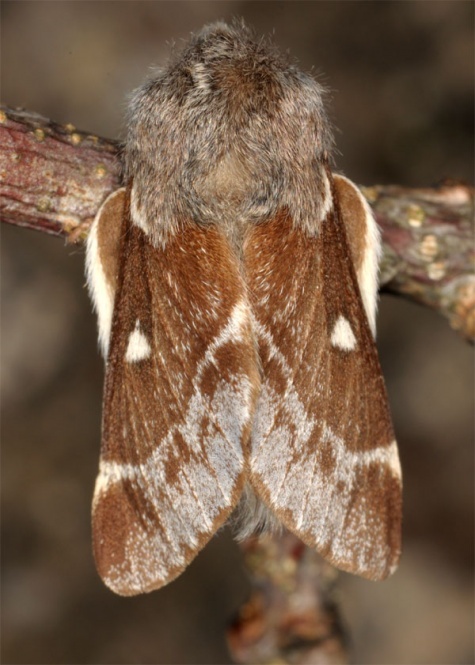 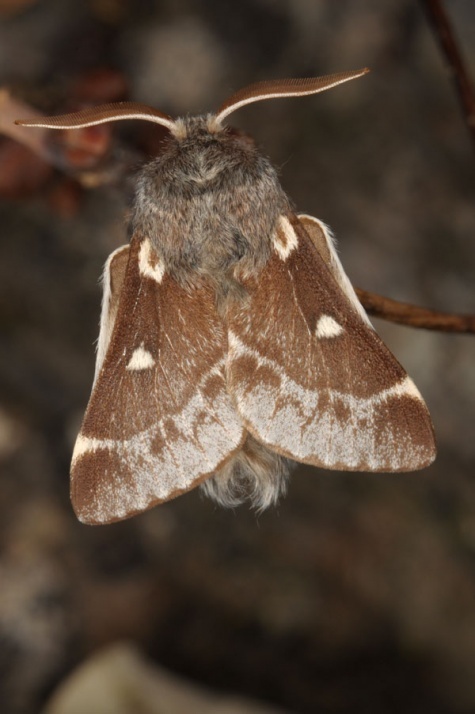 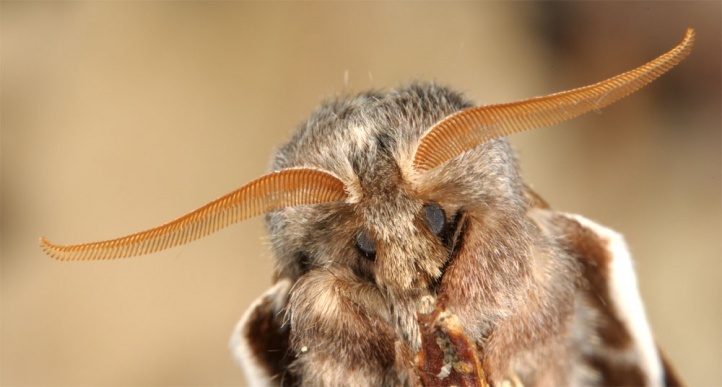 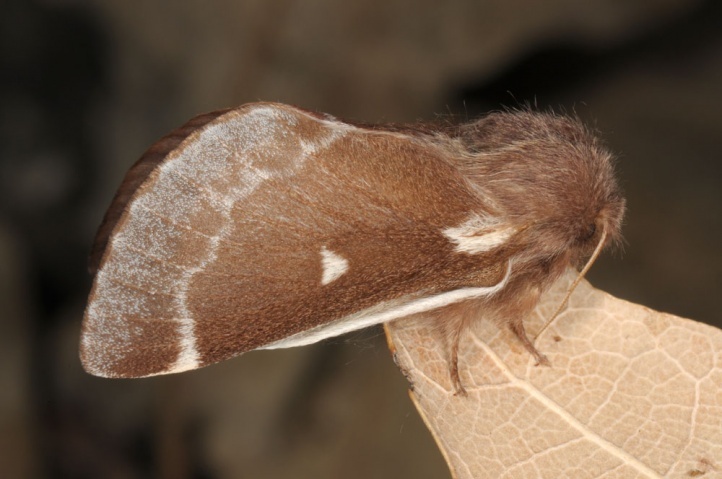 In Europe, the moth is missing in the southern parts of the Mediterranean basin (Southern Italy, Southern Greece, islands).